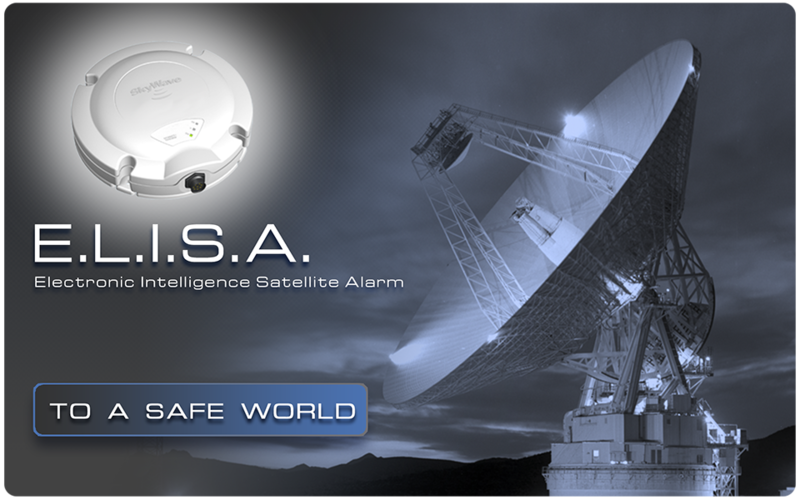 Delsat International Group | Via satellite alarm. To a safe world. High security via satellite ELISA in order to guarantee the distress signal is properly sent in any situation, including sabotage, inhibition or overriding of the alarm system. Only for those who value their own security and theirs! 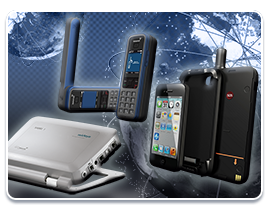 Worldwide coverage through the constellation of Inmarsat satellites. 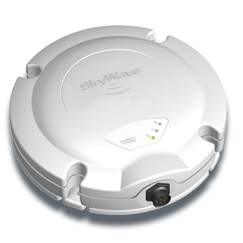 Criminal groups disable alarms by interrupting the telephone line and inhibiting communication units GSM / GPRS used to broadcast distress signal. The wide offer and the facility to purchase alarm INHIBITORS on the Internet eases for any thugs the overriding of alarm systems. 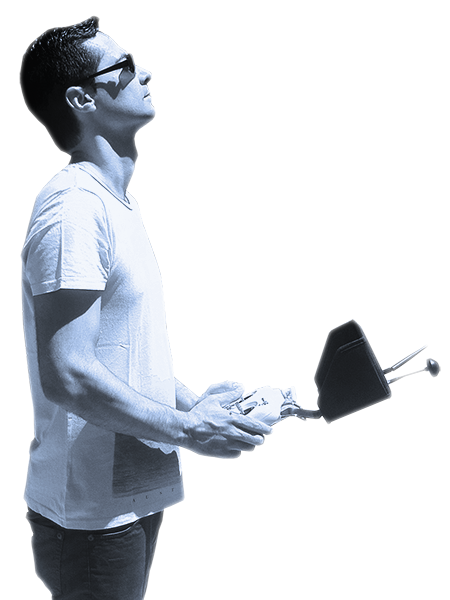 Visit our YouTube channel to watch drone videos. 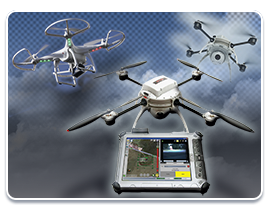 UAS certified aircraft operators (Spanish Aviation Safety Agency, AESA). Sensitive microphones capable of capturing the softest whisper. Adaptable to CCTV recording units and IP cameras. Worldwide coverage. Personal. Vehicles and belongings. 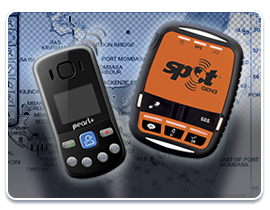 Providing position and messaging via satellite, without mobile phone coverage. Outdoor: Search-rescue team and communication via satellite with Control Centre. Counselling and implementation of high-security measures and countermeasures regarding electronics and personal security. 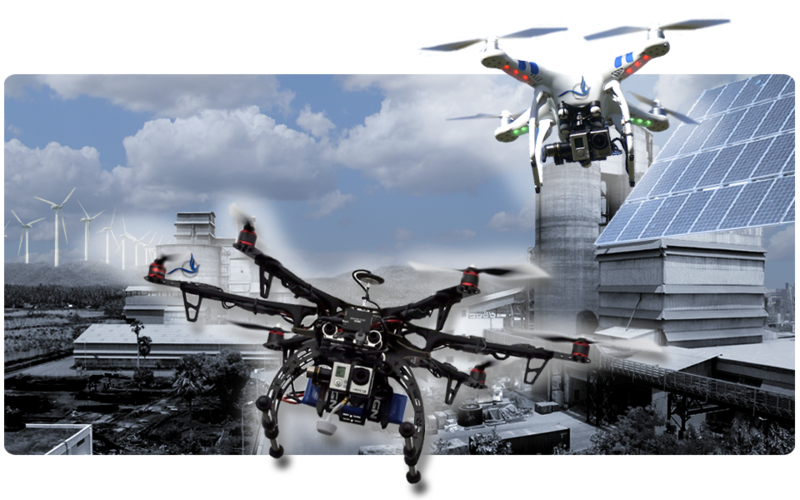 DRONES (UAS Unmanned Aerial Systems) for profesional, commercial and security uses. Voice and data via satellite: Worldwide coverage through several constellations for voice and data communications. IP Telephony: IP PBX for personal and professional use. 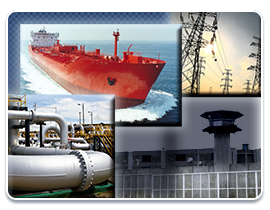 Design and development of integrated projects and solutions regarding security and telecommunications, remote control and SCADA. 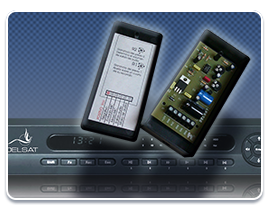 Remote control for household and industrial devices. © Copyright 2014-2015. 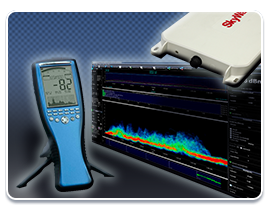 Delsat Telecom, S.L.